WhatsApp is an instant messaging service that has been part of Facebook since 2014. 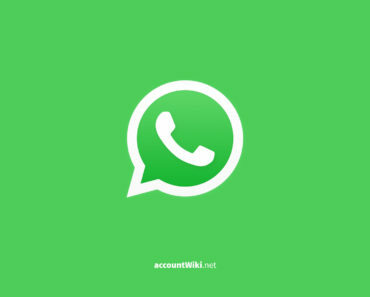 Users can use WhatsApp to exchange text messages, image, video and sound files, location information, documents, and contact information between two people or in groups. 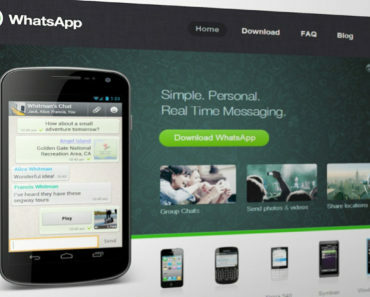 Whatsapp offers the mobile application for various smartphone operating systems and operates the associated servers. 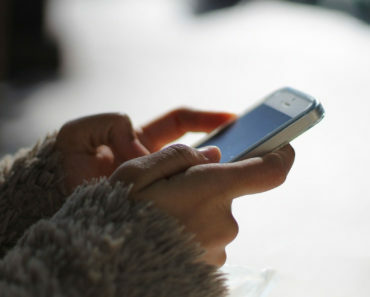 In the spring of 2015, users were also given the opportunity to make internet-based calls via the app. The free service is attributed to the far-reaching replacement of the SMS. 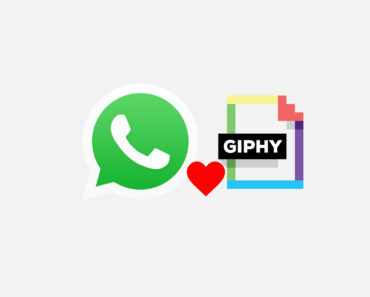 Find below the best tips, guides, and links for Whatsapp.